Chemical Peels - What are they and what to expect. Thank you for visiting our site. 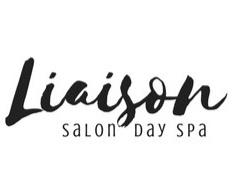 Liaison Salon & Day Spa is Carson City’s premier salon and day spa. We place a strong emphasis on Fashion Driven Performance Products and proudly feature the complete line of Bumble & Bumble products to support this. We consider each client as an individual and strive to fulfill your hair, skin, and nail care needs with the best talent available. Our Liaison Staff is comprised of a collaborative group of Independent Salon Professionals. Explore our "About Us" staff bios for an introduction to our talented team. Experience dedicated professionalism from our talented team in our upscale salon with a relaxed environment. Schedule your next appointment with us and you will find true satisfaction with any of the variety of services we offer. Special day and times available upon request. 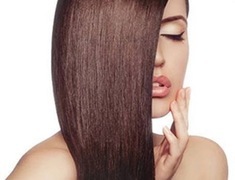 Carson City and it's surrounding areas most complete Salon & Spa.